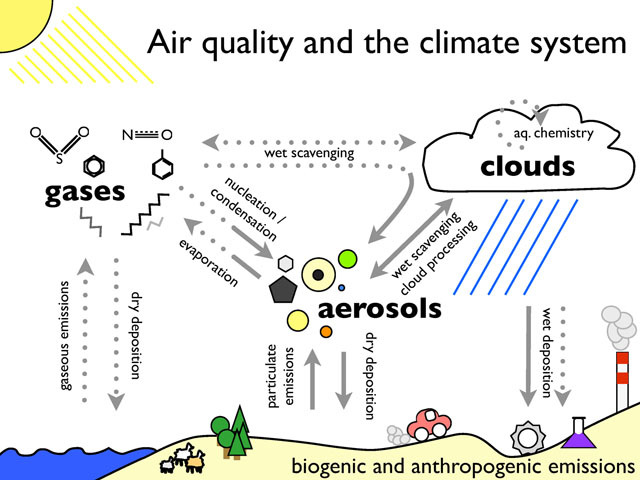 This site provides a platform for exchange of information, code and data sets for all partners participating in the Air Quality Model Evaluation International Initiative (AQMEII) phase 2. The site provides links to relevant documents and data sets and information on required model setup. For each model there is also a specific space providing a short description of the model and further customized information if useful. Furthermore, the site provides a simple searchable forum that keeps track of all discussion and emails about the exercise.